Picture of Roquebrune on the French Riviera, Cote d'Azur. 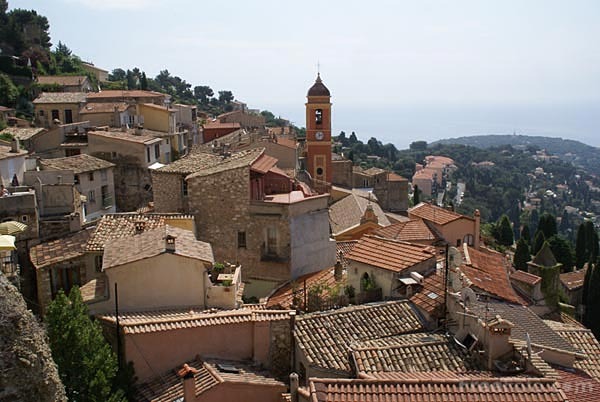 Roquebrune is a medieval village perched on a rocky outcrop high over the Mediterranean. The village is dominated by a tenth century castle that is one of the oldest in France.